There is a small but vocal subset of beer nerds and brewers who hate the New England IPA style and constantly disparage it on social media. They are clearly in the minority, the popularity of the style has exploded as more and more breweries are making delicious and creative NEIPAs. One of the most ridiculous anti-NEIPA arguments that I’ve seen is that “they all taste the same”. Sure, most NEIPAs have a hazy body, low bitterness and are brewed with hop varieties that impart fruity flavors and aromas, but that is what defines the guidelines of the style. No one criticizes the pilsner style because most examples are brewed with pilsner malt and noble hops. There are a great variety of hop flavors, malt complements, and additions of adjuncts from lactose to fruit that result in a bouquet of flavor profiles within the substyle. The folks at Springdale and Against the Grain Brewing were clearly attacking the idea that all NEIPAs were the same (or they just liked messing with us) when they designed Any IPA, a clear and incredibly light colored beer with the flavor profile of a turbid NEIPA. It is a beer that has created a ton of buzz for both breweries, and is clearly unique and an accomplishment for the brewers involved. Springdale/Against the Grain Any IPA is available for a limited time on draft and in 16 oz cans. Springdale/Against the Grain Any IPA pours clear (!) light yellow with a minimal white head. The aroma is solidly hoppy, fruity and floral. The flavor is also hop forward, notes of melon, berries, white grape and orange along with minimal bitterness. This is complemented by a very light malt backbone, hints of white bread and cereal. Any IPA is super light bodied and easy drinking but packs a little punch at 6.5% ABV. The finish is crisp with some lingering hop flavor. Any IPA is a really interesting beer, the hop flavor and low bitterness are certainly reminiscent of the NEIPA style, but the light body and mouthfeel are quite a bit different. Still, making a beer with this flavor profile and appearance is a testament to the acumen of the brewers involved, and a great reminder to keep having fun with beer. 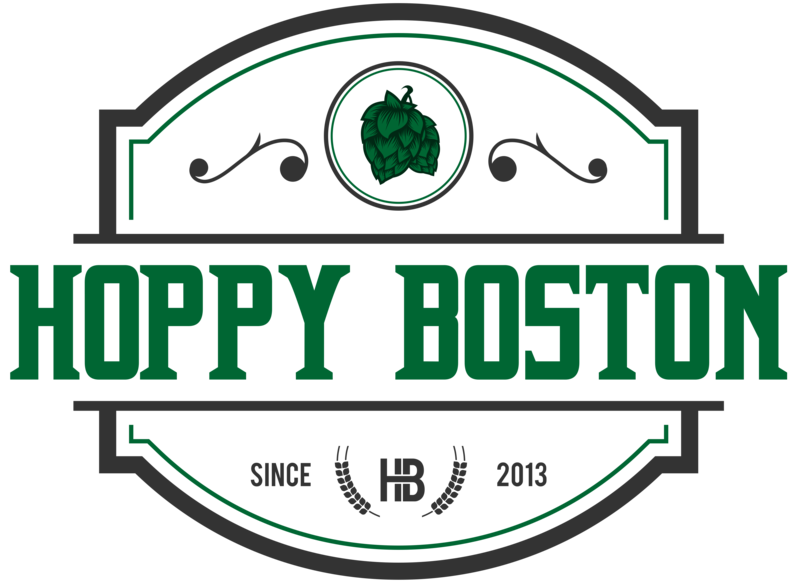 Hoppy Boston score: 4.25/5. Springdale Maple Barrel Aged Brigadeiro, Springdale Desert Solitaire and Really Though, Springdale Solid State and Kreik Mythology, Springdale Amirite?! and Good N’ You?